Do you know about our organisational memberships? with best practice. 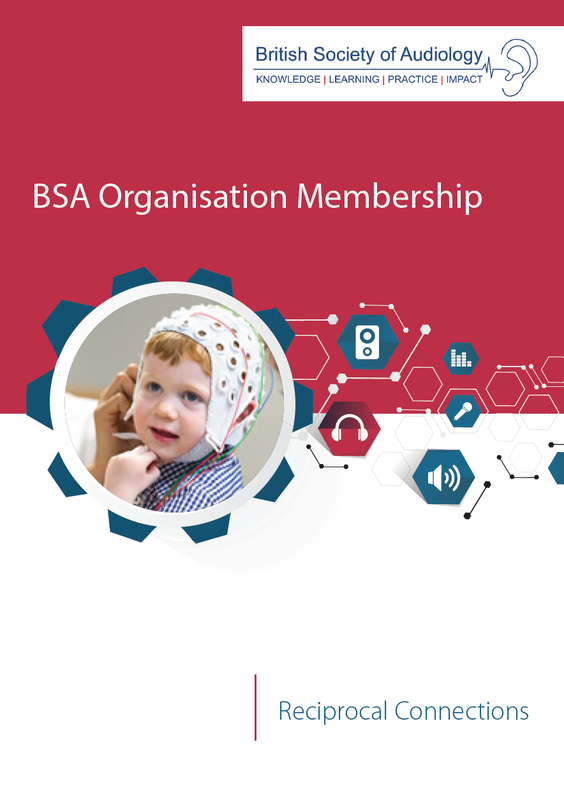 Through being part of our open organisations of professionals with an interest in Audiology, hearing and balance science you can build relationships with influential senior professionals. Departmental / Small Company – in addition to the stated benefits all employees within the department receive the same benefits as individual members category. The cost of this starts at £1,000. Corporate – designed for private or commercial organisations with an interest in Audiology. The cost of this is £500. 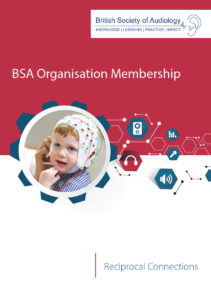 Public Sector – designed for the public sector, non-profit organisations and academic institutions working for those with an interest in Audiology, hearing and balance science. The cost of this is £250. Local Community Group – designed for Lip-Reading Groups, Deaf Clubs and other small community groups. To receive all benefits except those under ‘Profile Recognition’. The cost of this is £125.